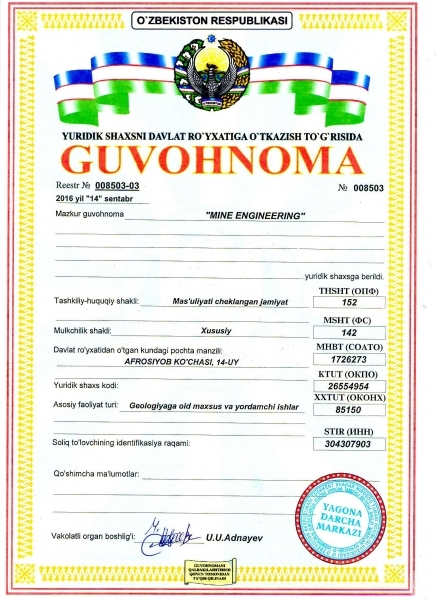 Mine Engineering Team is a close-knit and experienced team of professionals. The accumulated knowledge allows the company to undertake projects of varying complexity. Each target is unique, therefore before the beginning of the work we offer our clients-partners to visit their production sites. We approach projects individually. We are supporters of the latest software solutions in our works. The use of software technologies provides an opportunity to study the object in more details and allows analyzing various options. To provide the objective result-report is our priority. We are independent in our assessments and we are responsible for our work. We try to build our work on mutual trust, which is the key to overall success. Mine Engineering is your reliable partner! 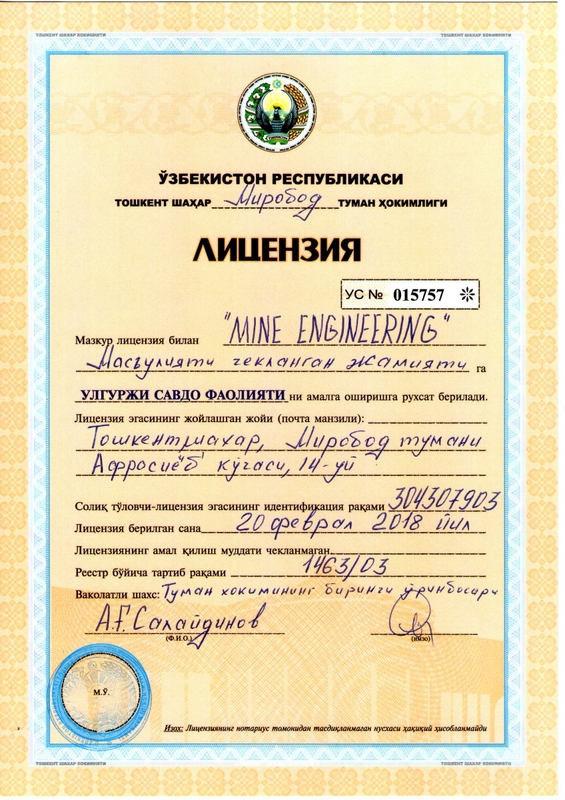 © 2019 Mine Engineering. All rights reserved.